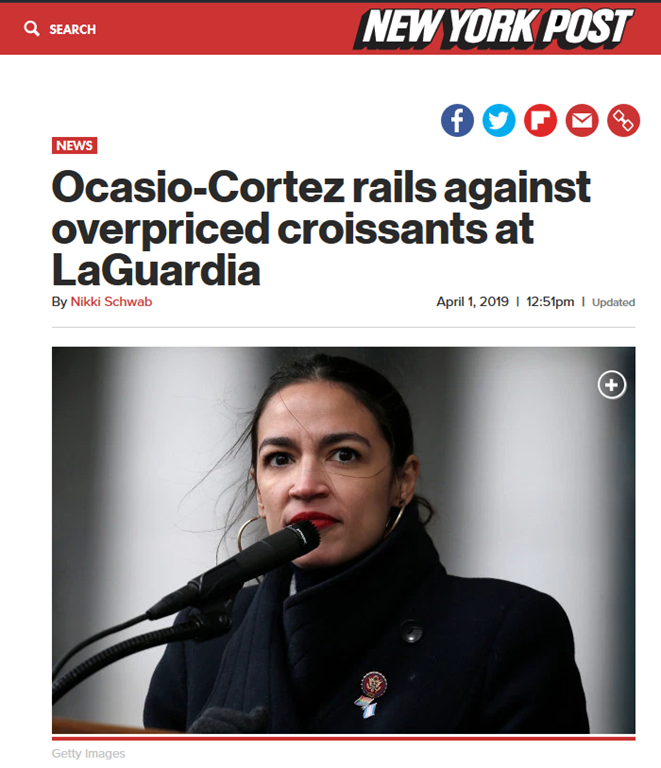 Rep. Alexandria Ocasio-Cortez incorrectly asserted that Republicans amended the Constitution to stop former President Franklin Delano Roosevelt from being re-elected — even though he died in office. 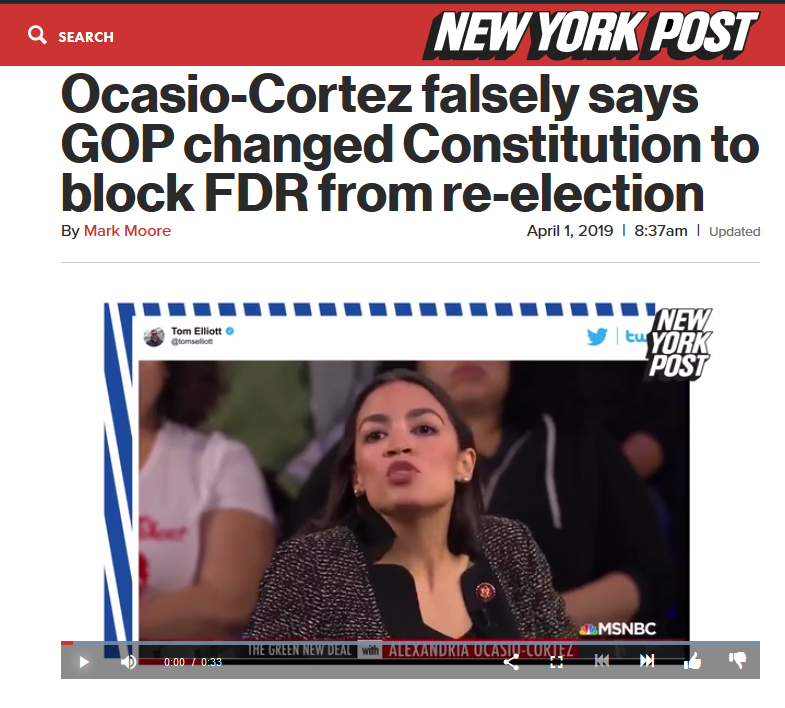 “They had to amend the Constitution of the United States to make sure Roosevelt did not get re-elected,” the New York Democrat said during an MSNBC town hall on Friday night, as she touted the positive effects of the New Deal. 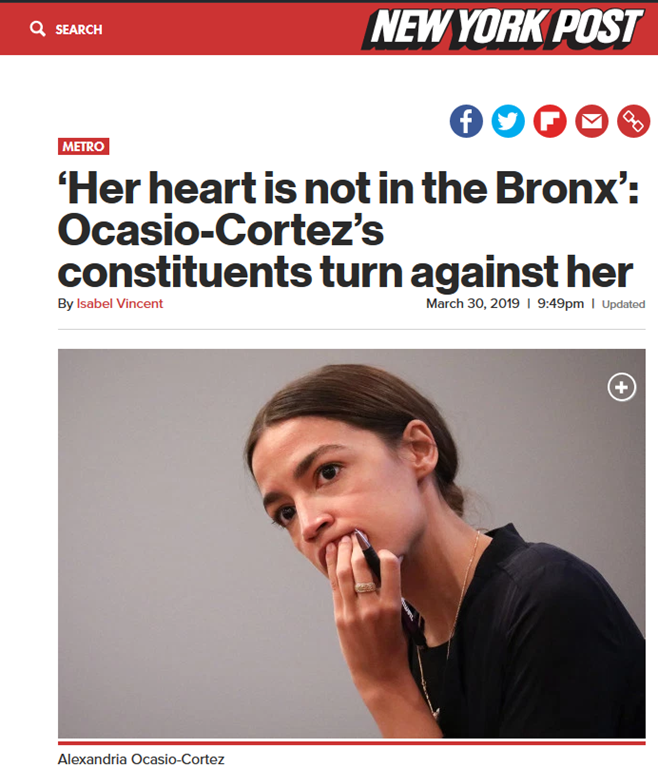 Ocasio-Cortez was referring to the 22nd Amendment, which a Republican-controlled Congress passed in March 1947. Roosevelt died on April 12, 1945. Roosevelt was elected president four times: in 1932, 1936, 1940 and 1944. Even I knew that FDR was elected four times. Still, at least she has got her priorities straight! It’s strange that her voters can’t see it!